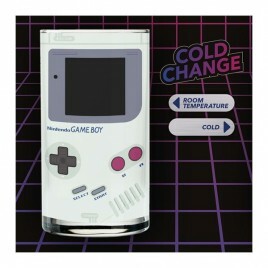 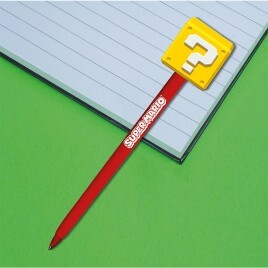 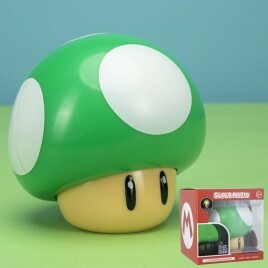 Nintendo There are 111 products. 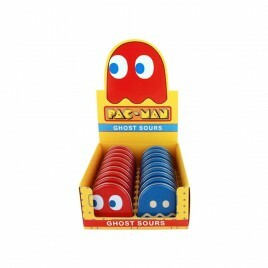 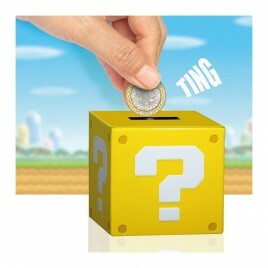 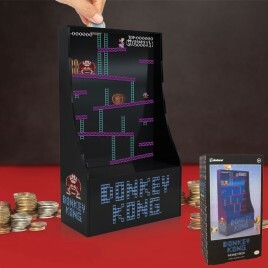 > 10cm Question Block tin moneybox > Includes official coin sound when coin is inserted! 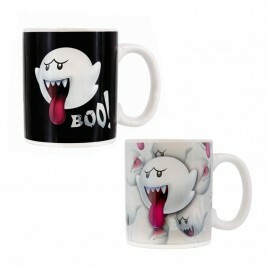 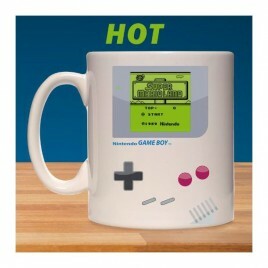 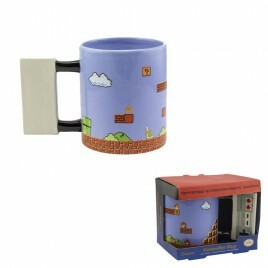 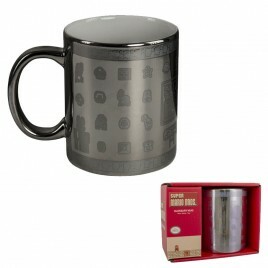 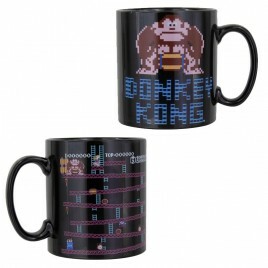 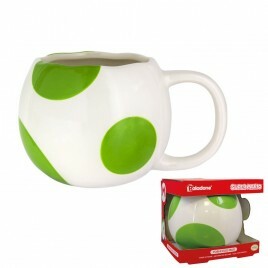 > 320ml ceramic Super Mario Bros Glossary Mug. 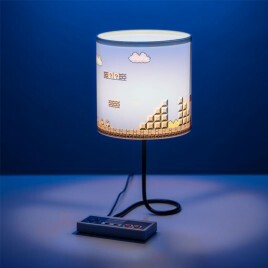 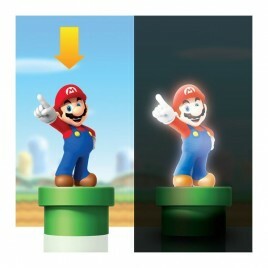 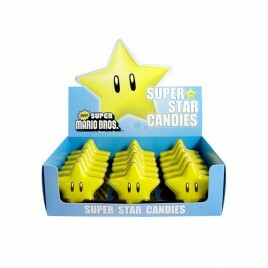 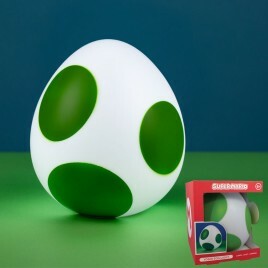 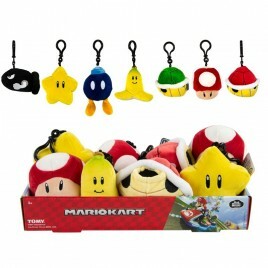 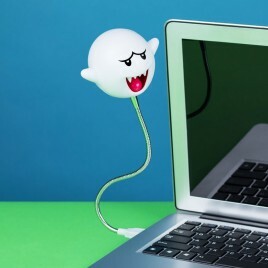 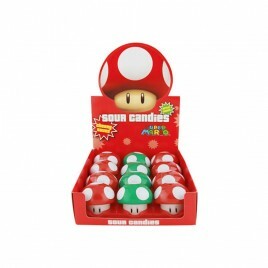 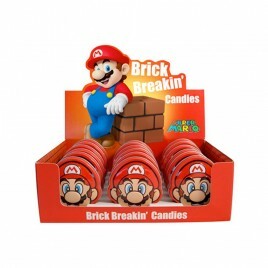 > 20cm 3D Mario night light > Including official game sounds!